The Real Kevin Gibbons: Kevin Gibbons and His Donors - I'm lovin' it! 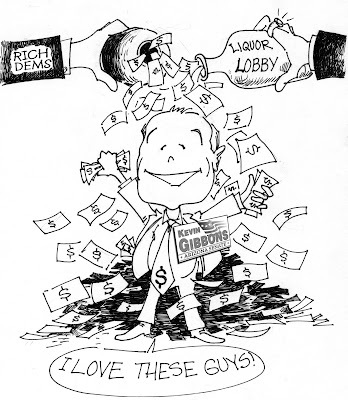 Kevin Gibbons and His Donors - I'm lovin' it! Who is pulling Kevin Gibbons' strings? 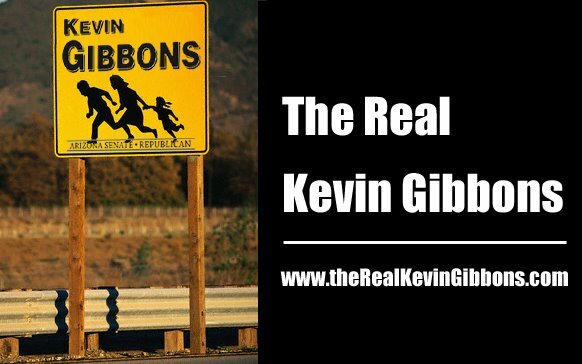 How much do you really know about Kevin Gibbons?